A big thank you to all those who participated in our events of the beginning of semester. You were very numerous and it was a pleasure meeting you. A special thank you to all the members that came to help out! Stay tuned for pictures and more on our Facebook page. See you all very soon! "A population frightened and in constant movement: the case of north-eastern Democratic Republic of Congo" Roundtable with sister Angelica Namaika (winner of the 2013 Nansen). October 10th, 12h15-13h45, at the University of Geneva (Uni Mail, Auditorium MR380). For more Information please click here. Conference by Ahmed Hassan El-Borai Professor at the Faculty of Law at the University of Cairo and Egyptian Minister of Social Solidarity. The egyptian Minister will share his personal experience in a government shaken by revolution. The conference will be followed by a question and answer session moderated by Micheline Calmy-Rey guest professor invited at the Institute for Global Studies of the University of Geneva. For more Information please click here. Dear Friends,Please find herewith the latest GIMUN Newsletter, in English.We hope that the provided information will be of interest to you, and we send our best regards.The GIMUN Team. Like every year, we are organising an event to commemorate the 68th anniversary of the U.N. Charter. It will take place on October 14th at the Palais de Nations. This year’s celebration will focus on “The 20th Anniversary of the Vienna Declaration – Human Rights challenges in the past, present and future". Human Rights: does the financial crisis impact on them? International Human Rights Law: how has it developed in the last twenty years and what has changed? Please note that the opening ceremony will be bilingual French-English with simultaneous translation. The Panel discussions will be in either French or English. The last day to inscribe yourself is the 2nd of October at midnight! The conference will take place at the new Graduate Institute building, “Maison de la Paix”, from Thursday, November 28th to Sunday, December 1st. We chose "The role of Youth in promoting the culture of peace" as theme for this years conference. 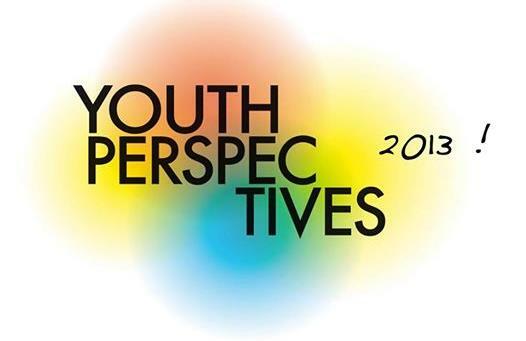 So far the new directors for the Youth Perspectives 2013 have been selected. Therefore we are now looking for students to invest in this years conference! Hurry, applications close on the 1st of October at midnight! Participants registrations will be open later in the year. Have you heard? 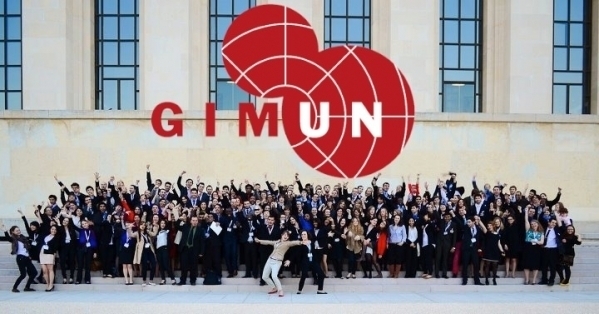 The Gimun Annual Conference 2014 will be held from the 22nd of March 2014 to the 28th at the Palais des Nations in Geneva. Applications for the different positions will open on the 1st of December 2013 and will run up until the 31st of January 2014. An online form will be made available on our website www.gimun.org to record your information and preferences. Please be sure to have a motivation letter ready to upload with your form, explaining why you would like to participate for the position/country of your choosing. If you would like to receive an email once we begin accepting applications for the Annual Conference, please send an email stating so to newsletter@gimun.org.